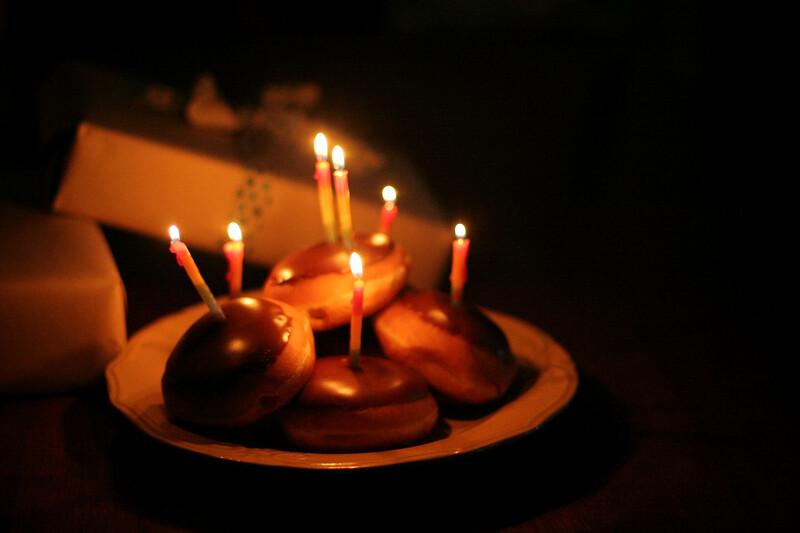 All he wanted for his 7th birthday were krispy kreme donuts and clementines…easy peasy. So Josiah, Lucy and I got up early to decorate and make a donut cake of sugary goodness. 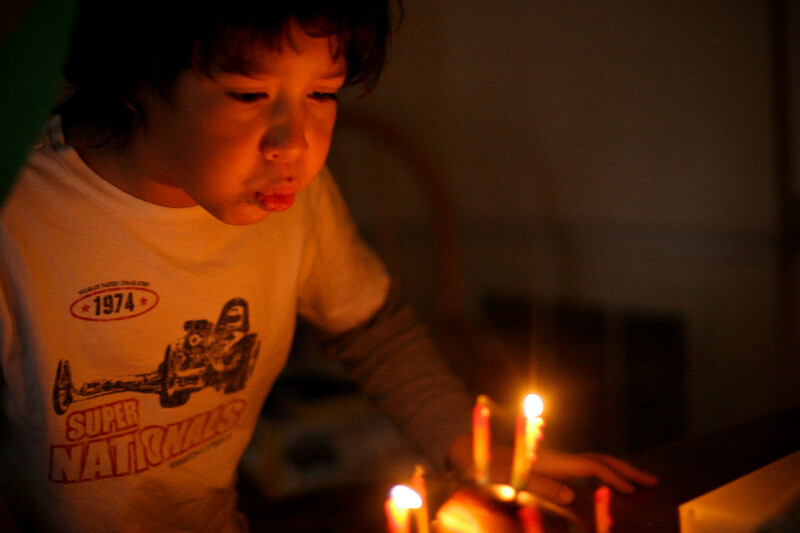 Happy Birthday sweet boy!!! What a lovely way to celebrate your birthday, and the chocolate kind, too! 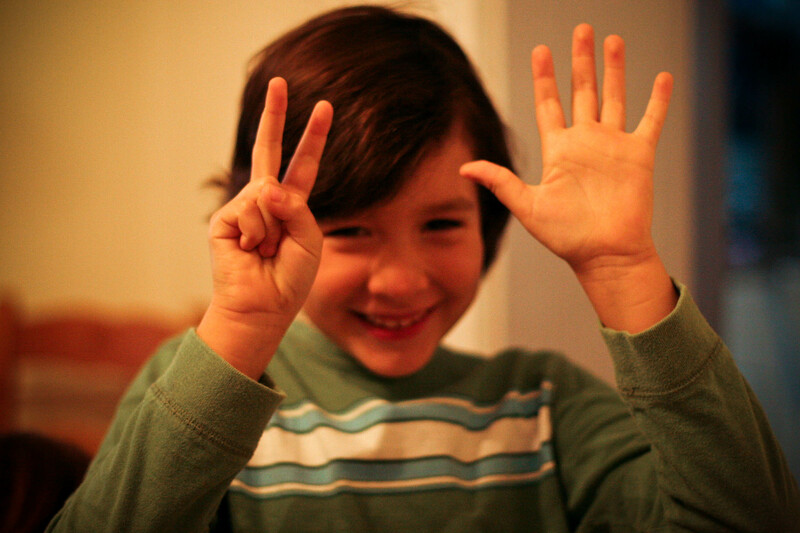 Oh my, how can it be that Jack is 7? Happy Birthday! I am currently obsessed with clementines. Considering how many of them I have eaten lately, I am sure to never, EVER catch a cold. For the rest of my life. 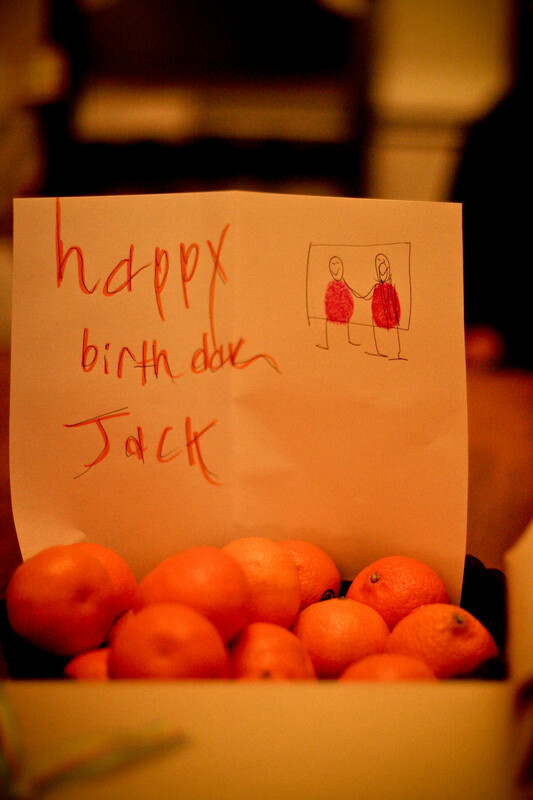 Jack has great taste in citrus fruits.